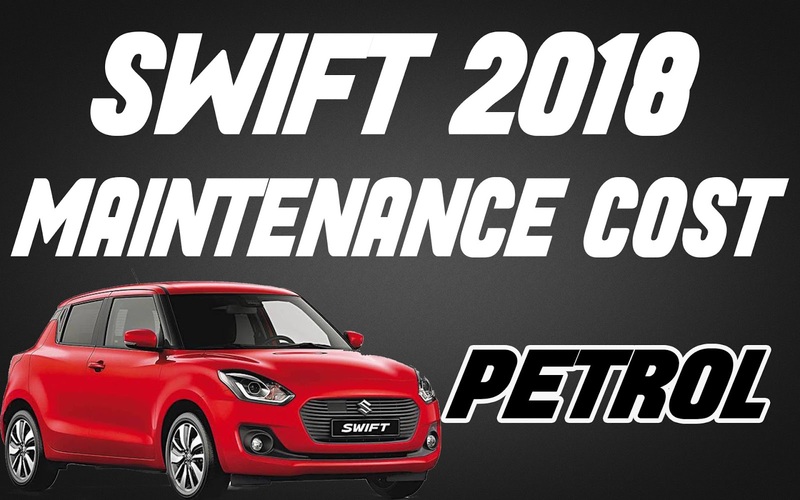 Hello guys, In this post we are discussing about maintenance cost of brand new swift petrol version. 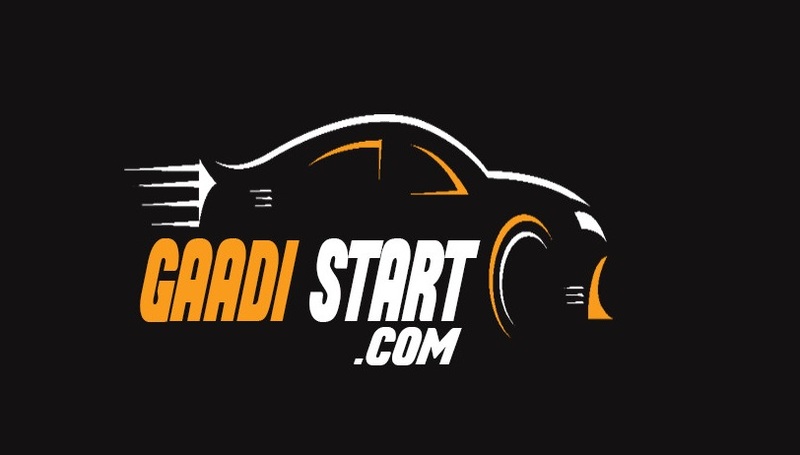 The first ever Maruti suzuki swift was launch in 2015, and when the car was launched it was become eye car in city, and also this car is in top selling car. Now the 3rd generation swift is launch ,New swift is powered by VTVT(variable timing valve train) engine having 1197cc displacement, the maximum power produces by car is 81.8bhp@6000rpm and maximum torque produces is 113Nm@4200rpm. New swift come with 5 speed gear box and this car also available in automatic gearbox transmission. The kerb weight of new swift is 855Kg. This car claim's 22KMPL ARAI certified millage. Maruti suzuki india limited is also known as Maruti udyog limited.maruti suzuki company manufacture both bikes and cars.Apart from that,maruti suzuki holds 51% automobile share in india market and it is the top selling car company in the india.The headquarter of maruti suzuki was in gurgoan. maruti suzuki manufactured car like baleno,ciaz,swift,brezza are very famous in india. Although the design or maruti suzuki car are fabulous but people are always complaning about their car build quality,otherwise maruti car's are good. Lastly,maruti car's have a superior design which are love by people and in low price company provide us lots of feature in their car.